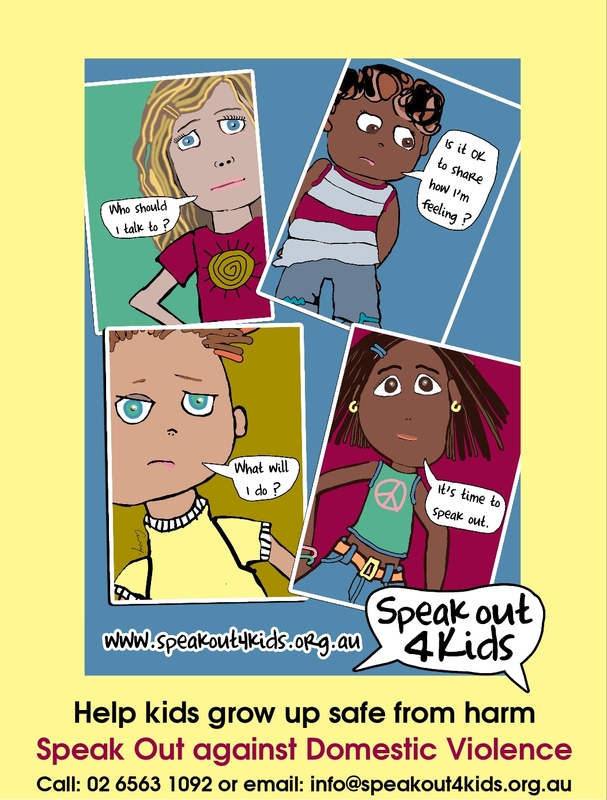 Speakout4kids – Help kids grow up safe from harm | Community Partnerships Against Domestic and Family Violence. Community Partnerships Against Domestic and Family Violence (CPADFV) provide a broad range of assistance including case management, programs, support talking to the Police, and referral to other services. Support rooms in Kempsey, Port Macquarie, Taree and Police Stations and is co-ordinated from Liberty Cottage in Port Macquarie. Community Partnerships Against Domestic and Family Violence is a service of Hastings Women’s and Children’s Refuge and is funded by NSW Human Services, Family and Community Services.